Buy 68 or more for $11.39 each. 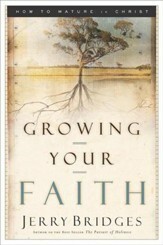 Do you want to experience Christ in new ways but feel frustrated when nothing seems to work? Are you discouraged by those areas of your life that never change because that's just the way you are? Do you feel like you're not the person you were meant to be? If you answered yes to any of these questions and want to find true fulfillment, The Glorious Pursuit can help. By examining the virtues of Christ, you'll be introduced to a new way of experiencing Christ that is authentic and gives meaning that lasts. The Glorious Pursuit examines how you can experience the long-term change that comes from following Jesus and reveal Him in how you act toward others. By examining the virtues of Christ, youll be introduced to a new way of experiencing Him that is authentic and gives meaning that lasts. 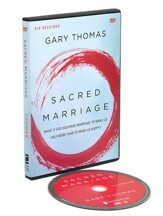 GARY THOMAS is the founder of the Center for Evangelical Spirituality, a publishing and speaking ministry that integrates Scripture, church history, and the Christian classics. 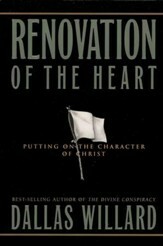 He is an author and conference speaker who emphasizes spiritual discipleship through conformity to the character of Christ. 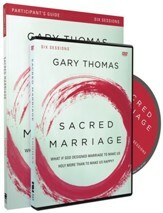 A frequent contributor to Christianity Today , he lives with his family in Bellingham, Washington. 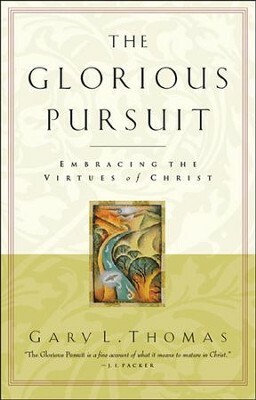 I'm the author/artist and I want to review The Glorious Pursuit: Embracing the Virtues of Christ.